Rohingya repatriation: What happens next? Since August 2017, more than 720,000 Rohingya people have fled a vicious campaign of violence by the Myanmar security forces and sought refuge in neighbouring Bangladesh. A planned repatriation program has stalled after no Rohingya refugees living in camps in Cox’s Bazar agreed to voluntarily return to Myanmar. Under a joint agreement between Myanmar and Bangladesh that sidestepped international safeguards, Rohingya refugees could be returned to Myanmar at any time. 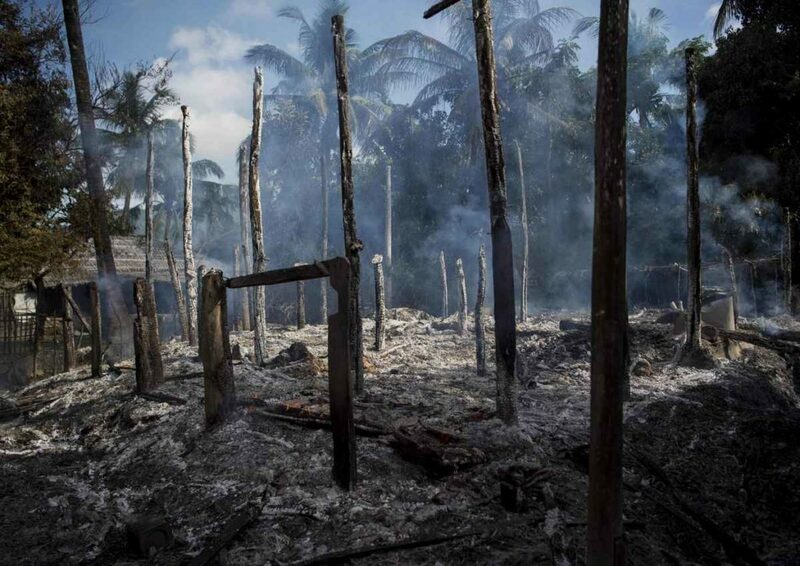 Following a violent military crackdown in August 2017, during which thousands were killed, the conditions in Rakhine State remain dangerous for Rohingya people. The forcible return of Rohingya refugees to Myanmar is unlawful, premature, and puts their lives, liberty and other key human rights at risk. What is life like for Rohingya refugees in Bangladesh? Across Bangladesh, there was an outpouring of sympathy for the Rohingya people. On a visit to the Rohingya refugee camps, Bangladesh’s Prime Minister Sheikh Hasina declared that if Bangladesh could feed their 160 million people, it could feed hundreds of thousands of Rohingya refugees. 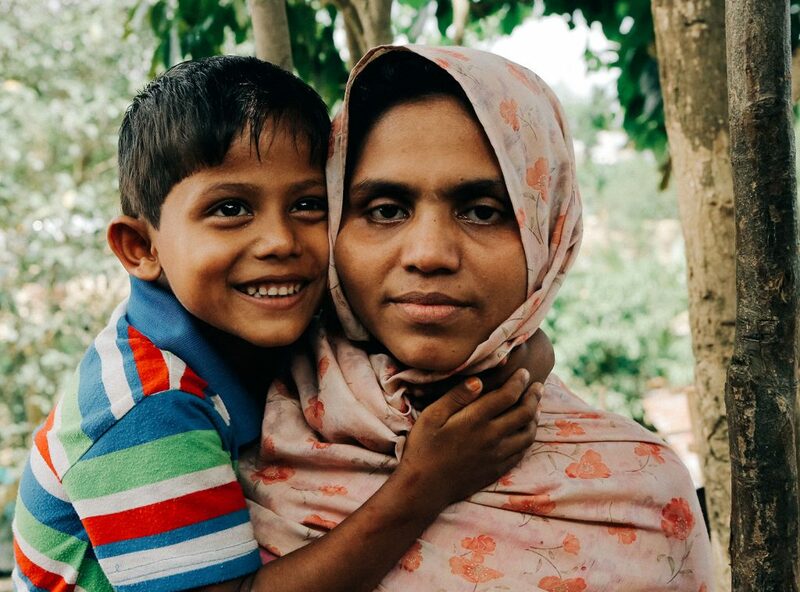 While the Bangladeshi government has generously hosted the refugees, they have not given them refugee status – leaving them without legal status on either side of the border. Bangladesh is not a signatory to the UN Refugee Convention. The refugees are squeezed into threadbare shelters, mostly made of flimsy tarpaulin and bamboo. 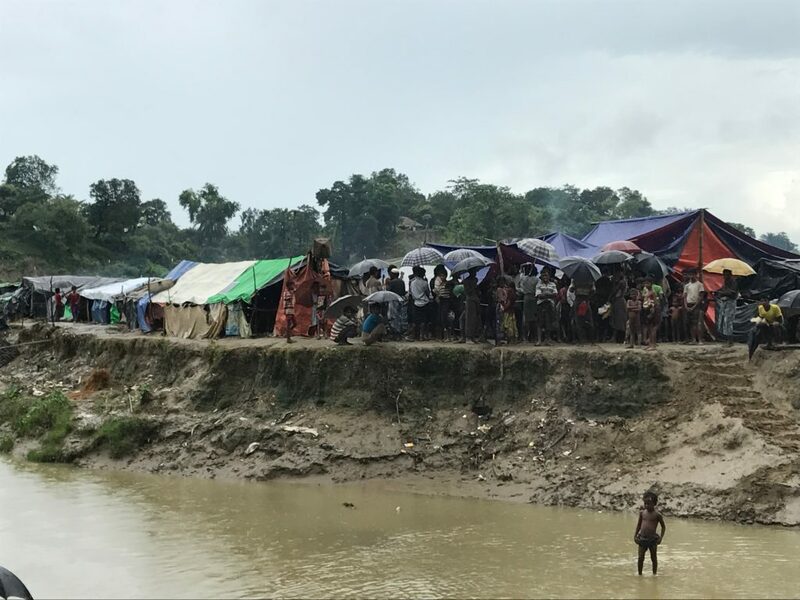 During the severe monsoon season, many homes were at risk of damage, and at least three Rohingya refugees died following mudslides in camps in Cox’s Bazar. Thousands of families were relocated and shelters reinforced but the camps remain overcrowded and at risk of cyclones. What’s the problem with repatriation to Myanmar? The Rohingya people have the right to return to and live safely in Myanmar – it is their home, and they must be allowed to return if they choose. But governments must not organise returns unless they can be sure they are safe, voluntary, and dignified. None of those conditions have been met as yet. The UN refugee agency, UNHCR, is overseeing the returns process. The organisation will interview every family that has expressed willingness to go back to Myanmar to make sure the return is voluntary before they can be repatriated. 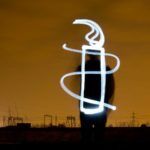 Refugees should also be given the option to remain in Bangladesh – forcibly returning refugees from Bangladesh to Myanmar, a process known as refoulement, violates international law. The Rohingya people have faced decades of discrimination and segregation that amounts to apartheid – an entrenched system that has to be dismantled before any repatriation goes ahead. The Rohingya must be given equal rights and citizenship and be protected from any more human rights violations. Those responsible for the horrific abuses against the Rohingya, including top officials in the Myanmar military, must be held to account. As it stands, almost all perpetrators remain at large and continue to evade justice, while maintaining positions of power that enable them to perpetrate more violations. The Rohingya people cannot be left living in fear of a fresh wave of violence that will, if they survive, drive them across the border yet again. 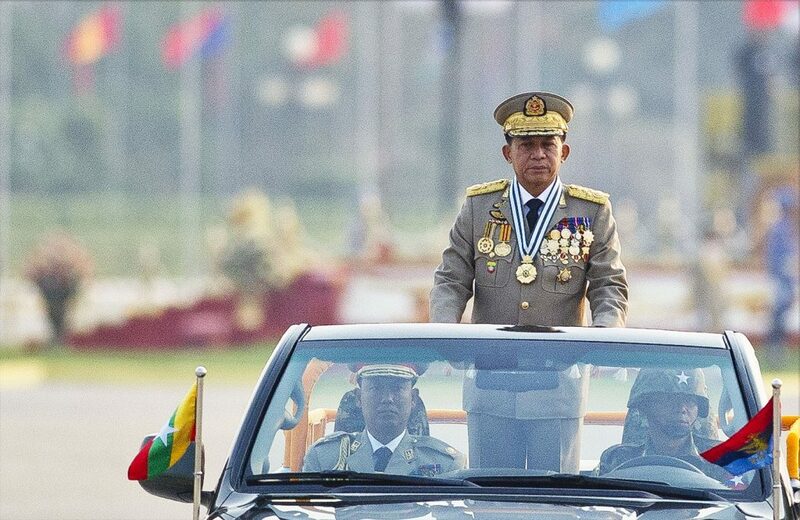 You can call on Australia to play a leadership role on human rights and place sanctions on all Myanmar military leaders. ensure that Rohingya refugees are consulted and included in all decisions affecting their future. The international community also has an important role to play to make sure returns are not forced. Australia, along with other countries, must push Myanmar to create conditions that allow for safe, voluntary and dignified returns, and share the responsibility, including financially, of hosting almost a million refugees.